Bringing local churches together to demonstrate the love of Jesus Christ in a meaningful, powerful, and tangible way here in Franklin County. 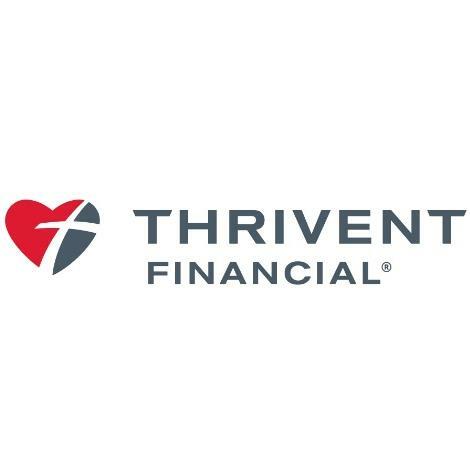 We have partnered with Thrivent Financial again this year, and they will match up to half the cost of the home that is donated by local churches. 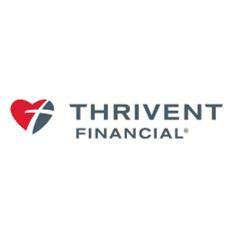 Your money goes twice as far!